Which Cup Do I Need? It’s easy to create your own pantry list! 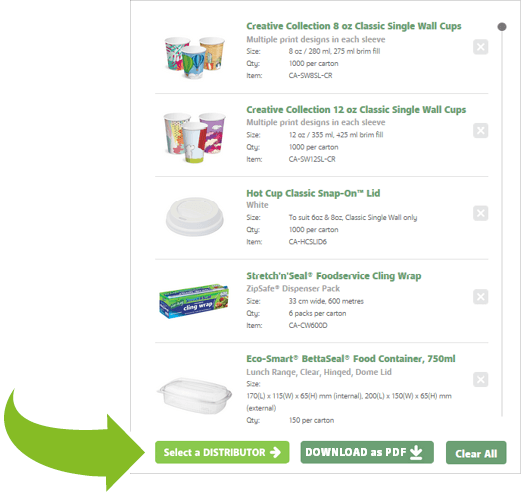 Browse the product menus above or use the search bar at the top of this page to find items and add them to your pantry list. 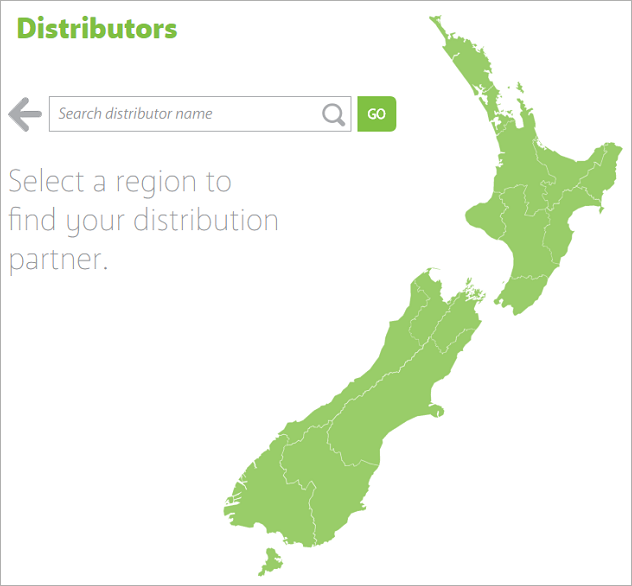 You can send your pantry list enquiry to your nearest Castaway Distributor, for confirmation on pricing and how to order. 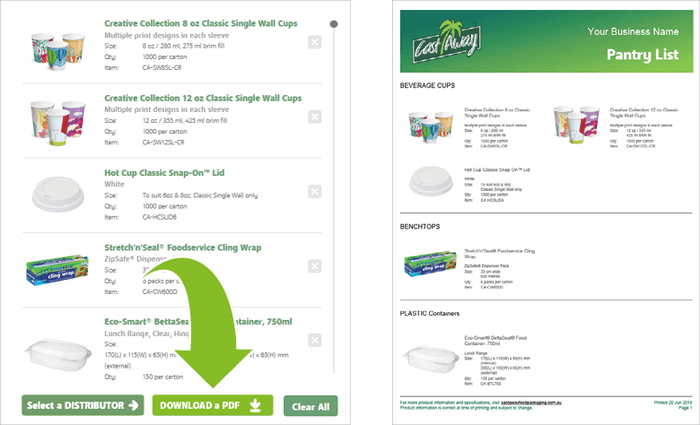 You can also download a printable PDF document of your pantry list, customisable with your business name. 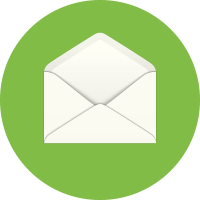 Subscribe to our newsletter and stay up to date with our latest releases and promotions.